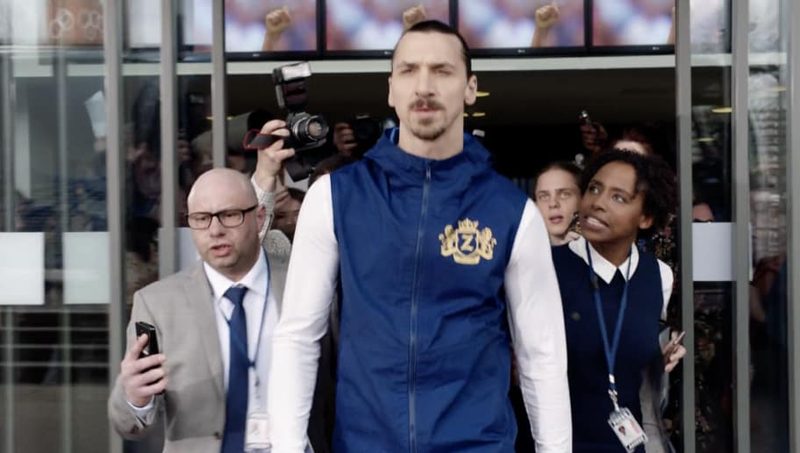 Every week, 12up attempts to fathom the gorgeous explosive majesty of America's sweetheart, Zlatan Ibrahimovic, as he makes his goodwill tour around the United States and commits soccer war crimes against the MLS at large. "It is very irritating because after five minutes we conceded already a goal like that and we are chasing goals, which is not normal. 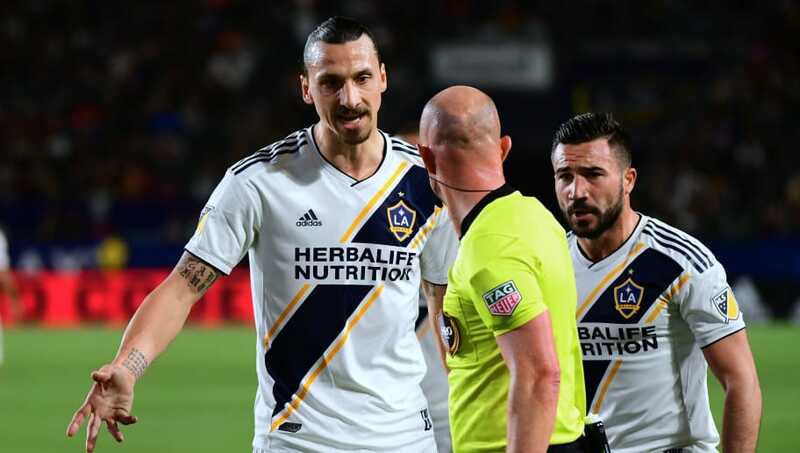 We cannot concede like that," Zlatan said of his fair LA Galaxy's Saturday loss to Houston, its fourth in six games since his arrival. "It shouldn't be normal. It's not good, it is not good. We can either wake up or continue like this, but if we continue like this, we don't want the same objective -- we don't want to win. Either I wake up, and I take care of it, or we all wake up." Translation: Zlatan have to do everything around here. Despite not being considered for selection by Sweden for this summer's FIFA World Cup, Zlatan is going to Russia anyway. And as an official ambassador for Visa, you can bet your bottomest dollar that he's going to find a way to win the Golden Boot, the Bronze Balls, the Golden Snitch, the Nobel Peace Prize, and the late-night high-stakes bingo game that only Michael Cohen the oligarchs know about. Out of the kindness of his heart, Ibra took it upon himself to appear on The Late Late Show with James Corden after the embattled talk show wagered that Zlatan couldn't bench-press the moon. Literally everyone in the universe knows that he bench-presses various celestial objects for fun except for James Corden. Anyway, Zlatan is a mystic that also knows everything about your past, present, and future. He just doesn't generally share such things publicly because he doesn't care. Need to get caught up on the past four weeks in Zlatan? We've got you covered. WEEK 1: "United States of Ameribra"
WEEK 2: "All of Your Sport Are Belong to Zlatan"
WEEK 3: "Zlatan Kimmel Live"
WEEK 4: "Don't @ Zlatan"
WEEK 5: "Zlatans of No Nation"